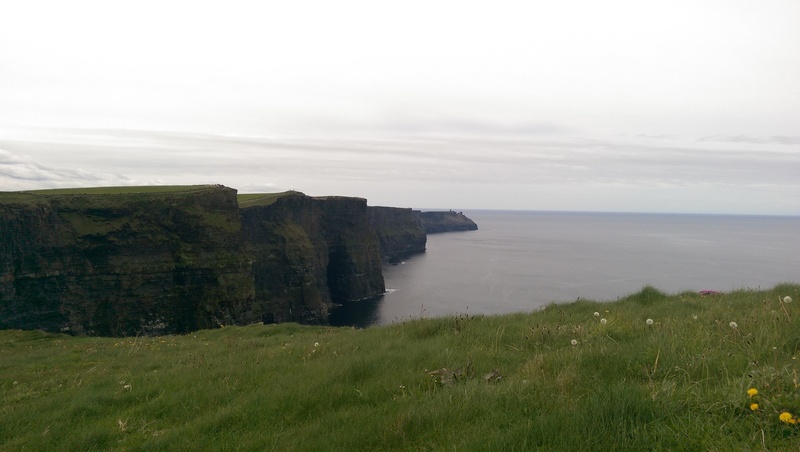 Deceptive Travel Pricing: 15 Ways They Deceive You! things deep within the ‘fine print’ so that you don’t understand what is occurring is being deceptive. Travel is a business where this type of deception runs amok. They bait your interest with the promise of these incredible deals and low prices. They add all sorts of restrictions, cut away the value and confuse you with endless fine print. You end up with a hollow shell of what was promised, and your hard earned vacation ends in disappointment. Specific Gateway – Only valid from a certain airport. deposit amount is laid before a certain date. Exclusions – Many things are excluded making the price lower. (taxes, port fees, fuel surcharges, transfers, obc, airfare) Offer valid only to individual bookings, not groups. 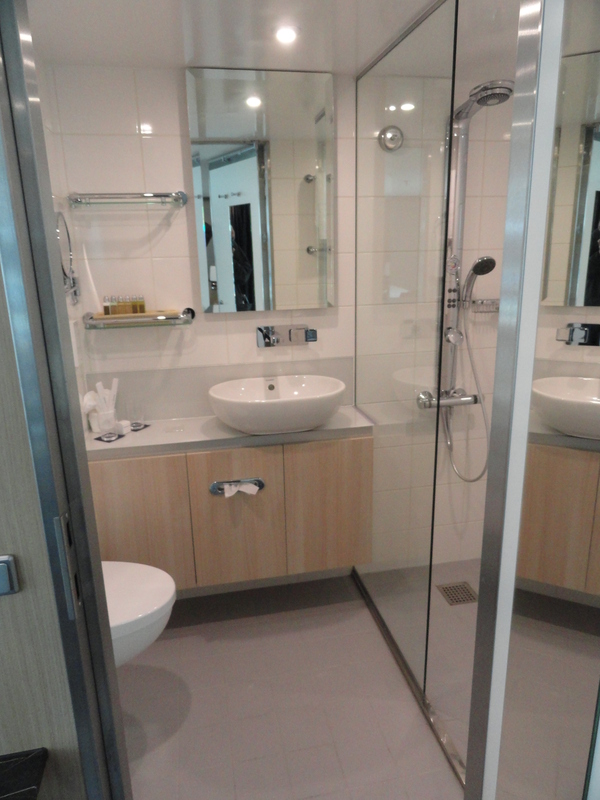 New Bookings Only – A discounted rate you can only get if you don’t already have a reservation. Cruise lines are notorious for doing this when they have trouble selling out a ship. 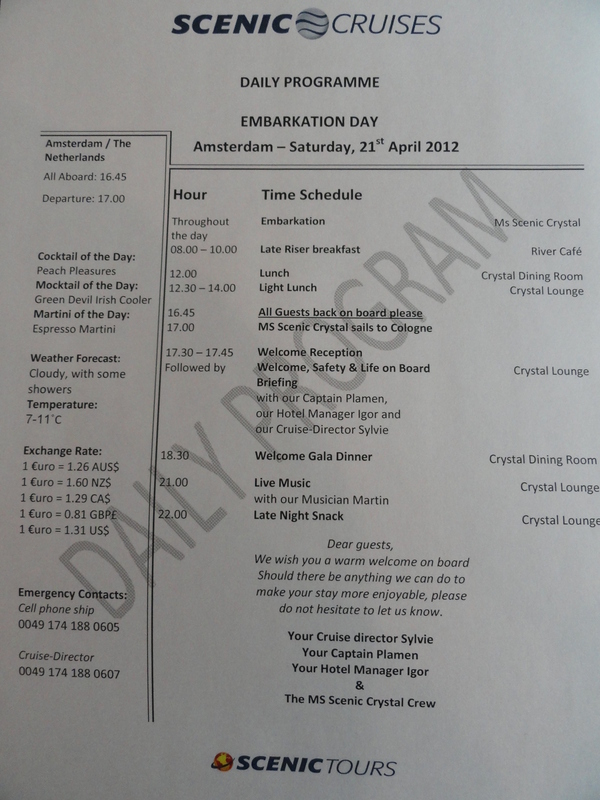 Usually offered close to sail date, but only on unpopular ships, dates, itineraries, or departure ports. the entire cruise or hotel stay at the time of booking and your money is NON-REFUNDABLE. The claim: Save up to 40%- The ‘up to’ means the figure taken is the rack rate that almost no one pays in the first place, and on a higher category room making the discounted price no different than the regular price. This may seem like a deal, but its not. Free, only when parents purchase something specific, or stay in a certain category room. Free, but you pay the taxes, port fees, surcharges, transportation, etc. unbelievable price…you aren’t getting the entire story. This should be a red flag that the company is using some sort of deceptive pricing. many different sources to find you a good price with good value ensuring it’s exactly what you desire. They bring the right vacation product to clients and book it for them. They answer questions you have, assist with insurance, get your travel documents in order, and assist you along the way. Perfect! Travel Agents will help you become familiar with what to expect and assist you with activities at your destination. They can also monitor prices after the booking and go to the vendor to obtain discounts for you. Using an agent can protect you from a bad vacation experience, keep you safe by advising you of where NOT to go, and make sure you arrive and depart with ease. Q: What can a travel agent do for me? A: A good travel agent will bring the desired vacation experience to meet the clients needs at the best value possible. We act as your ‘vacation broker’ so to speak. Jolly Mon Vacations always starts with a good client interview to find the needs and desires of the client. We match our clients using our expansive knowledge on travel, destinations, resorts, hotels, cruise lines, ships and other things. We have special relationships with vacation vendors that will package up your vacation needs at special prices. Often times our buying power can help us obtain a better price, amenities, upgrades or a host of other promotional benefits. The travel agent saves you both time and money! Go ahead, type “cruise” into Google…228 MILLION links! Do you have time to sift through that to find a trustworthy source for a good price with great value? Q: How much will using a travel agent cost me? Jolly Mon Vacations doesn’t charge fees to do your vacation planning or booking. Free help, advice and assistance for you…and money stays in your wallet! We are paid by the vendor we use for each sale, and they add nothing to your price for our service either. You pay the same whether or not a travel agent books your trip, so you win by getting free professional assistance! Many vendors will match any price as well, ensuring you get the lowest price for your trip. Q: How do I know I can trust them to find me what I need? great teacher and yet another way we can assist you. Our knowledge is backed by actual hotel, resort, destination and ship inspections. We travel to these destinations and tour them ourselves to assist in placing our clients. Nothing backs up a good education like a real life experience! A legitimate Travel Agent will be accredited by a major agency such as the IATA, IATAN, ARC, TRUE, CLIA or a host agency. You can check their credentials to ensure they are valid agents in good standing that hold proper accreditation. Don’t hesitate to ask about accreditation to protect yourself. Q: I don’t need an agent, I can just book it direct with the cruise line or resort. may be climbing on a ‘floating old folks home’ when you are looking for a party. You could be getting on a ship or a cruise line that totally misses the reasons you need a vacation. A good Travel Agent knows the ships, the ports, resorts and the overall ‘vibe’ of where it is you are going and how you are getting there. A Travel Agent works for YOU, and looks out for YOUR best interest. The people at the other end of the direct booking look out for THEMSELVES and their company. When it comes to planning and booking your next vacation, hotel, or any travel: see a professional Trave Agent! do our best to make it your best vacation ever! The honest way. Island Routes is a major supplier of shore excursions in the islands. They can be pre-booked prior to your vacation to simplify the process, and give you more time to have fun! Island Routes Caribbean Adventure Tours received its second straight International Six Star Diamond Award from the American Academy of Hospitality Sciences (AAHS), which rewards excellence in the global travel and luxury services industries. Island Routes offers more than 200 tours in Jamaica, St. Lucia, Antigua, Great Exuma, the Bahamas and the Turks & Caicos. Tours include kayaking expeditions and river explorations, catamaran rides, swimming with sharks, zip-line tours, and ATV, Segway, horse and camel excursions. 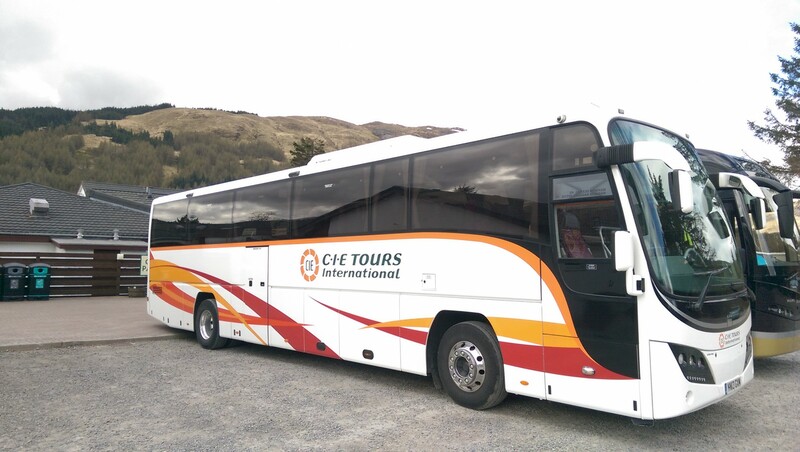 Island Routes tours are fully commissionable. For more information contact pete@jollymonvacations.com or 218-779-3050. Jolly Mon Vacations is a full-service travel agency and travel adviser specializing in river cruising and the Caribbean. A river cruise, at first glance, seems like a wonderfully tranquil way to see some of the most historic towns and cities in Europe. Wait, did I say tranquil? Appearances are deceiving. 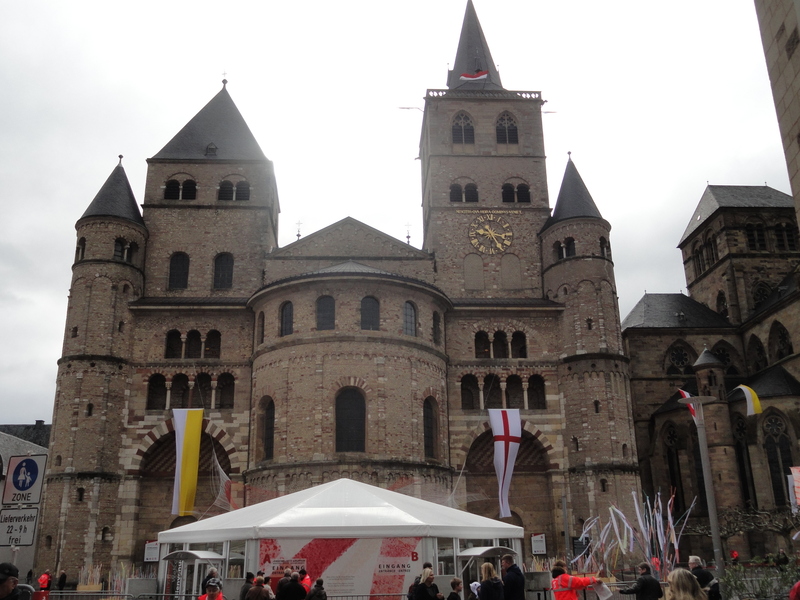 Unlike ocean cruises, voyages along Europe’s waterways rarely offer much time “at sea.” And in port, there are busy sightseeing schedules included at all stops, which range from major cities like Amsterdam and Vienna to delightful, small towns and villages such as Austria’s Durnstein and Germany’s Breisach. Many river cruises are a week long. More exotic trips can occasionally stretch from 10 days to two weeks or longer. 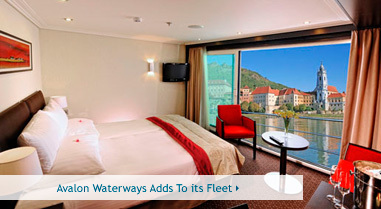 There are now some shorter cruises priced far less to give you ‘a taste’ of river cruising. These are great for a tighter budget, or if you simply don’t have all the vacation time needed to extend your trip. They almost always start from fantastic cities; most trips include an overnight onboard, but if not, do try to plan a pre- or post-cruise stay. 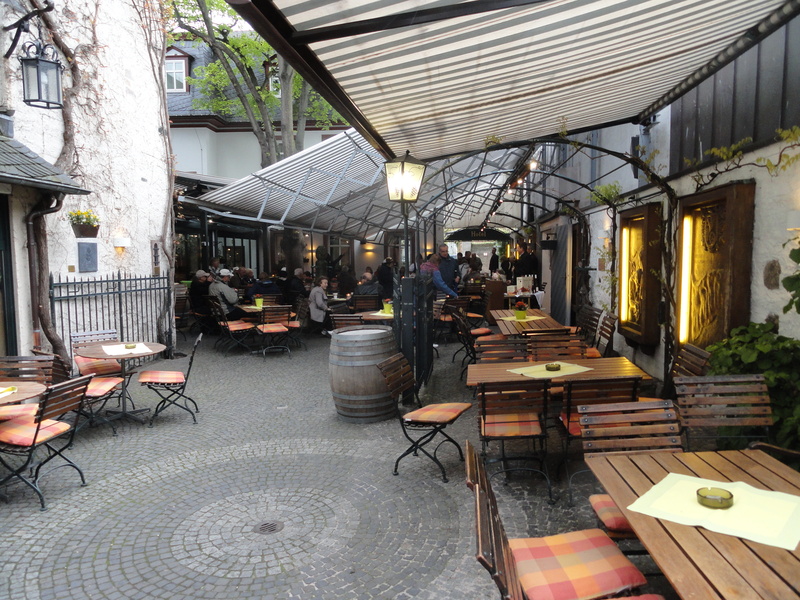 A few nights exploring Paris, Amsterdam, Budapest, Vienna, Nuremburg, or Basel will enhance your vacation experience. These extra nights can be added right into the price of your cruise fare. In almost all cases, daily shore excursions are included in the fares you pay. They’ll run along the lines of pretty basic introductory tours of the cities and towns you visit. 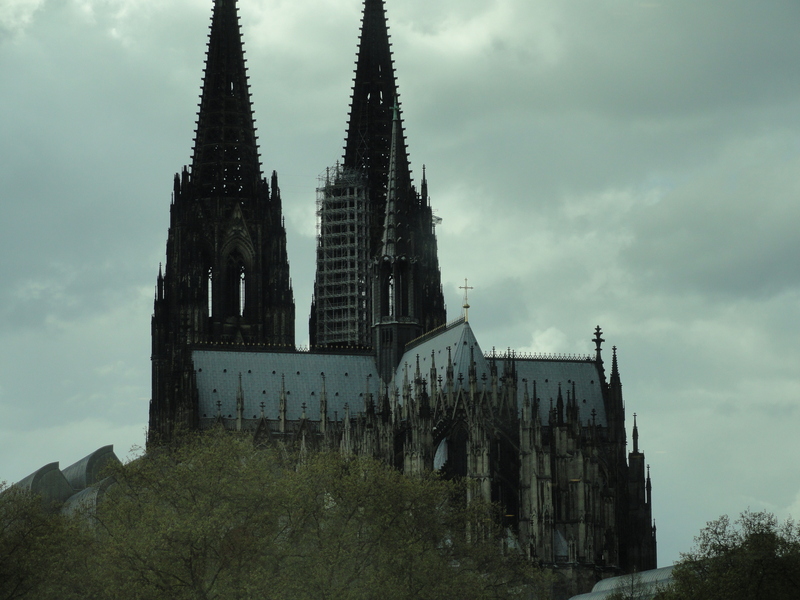 Some companies such as Uniworld also offer fee-extra tour options that are a bit more unusual. A half day tour is usually followed up by some free time to do what you would like. One caveat about cruising Europe’s rivers: The season typically runs from April to October, but be aware that heavy rain and spring flooding can make the rivers swell and the locks become impassable. (Many are under bridges, so if the water is too high, boats can’t fit underneath.) Likewise, if there’s a drought, low water can be a problem. If boats can’t move, you’ll be taken to the sights by motor coach. 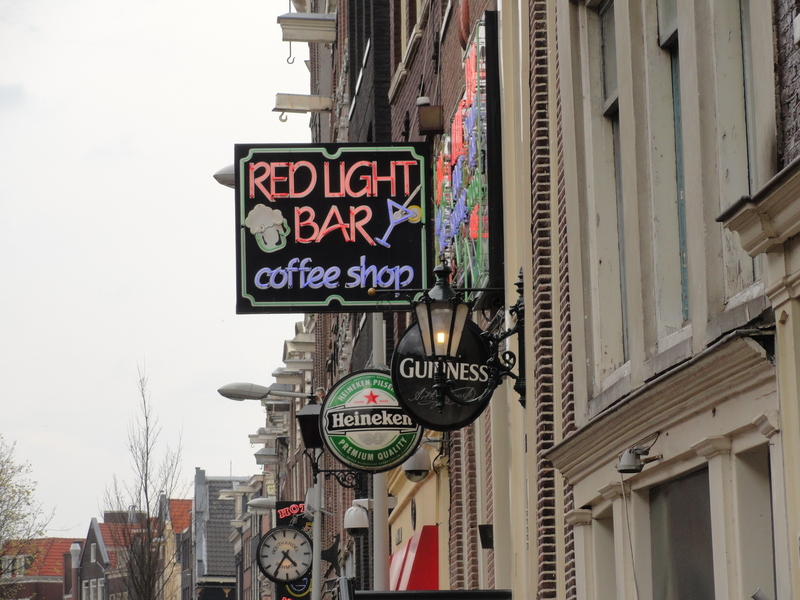 Christmas Market cruises run late November into December, and are a whole other blog post! 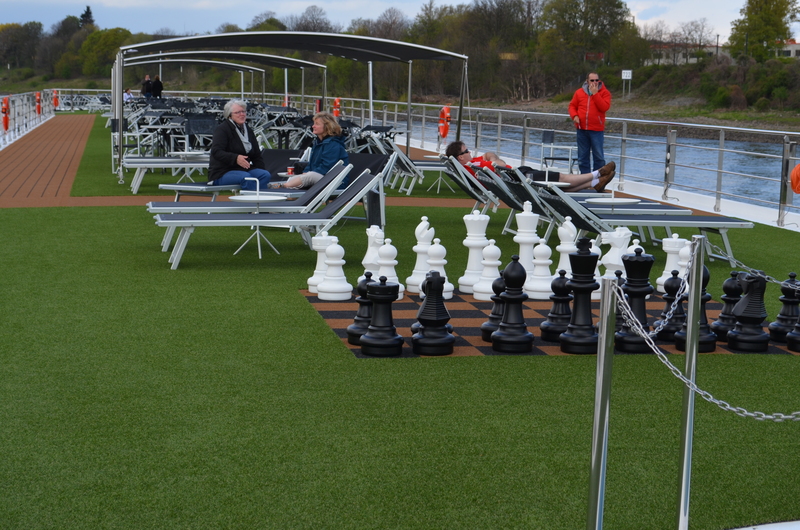 Wine cruises, enrichment, music, culture, or tulip cruises can add to the excitement of river cruising. There are many themes that help to draw in a wide variety of interests. Contact Pete, your River Cruise Specialist at: pete@rivercruiseguru.com for more information on booking a river cruise today! 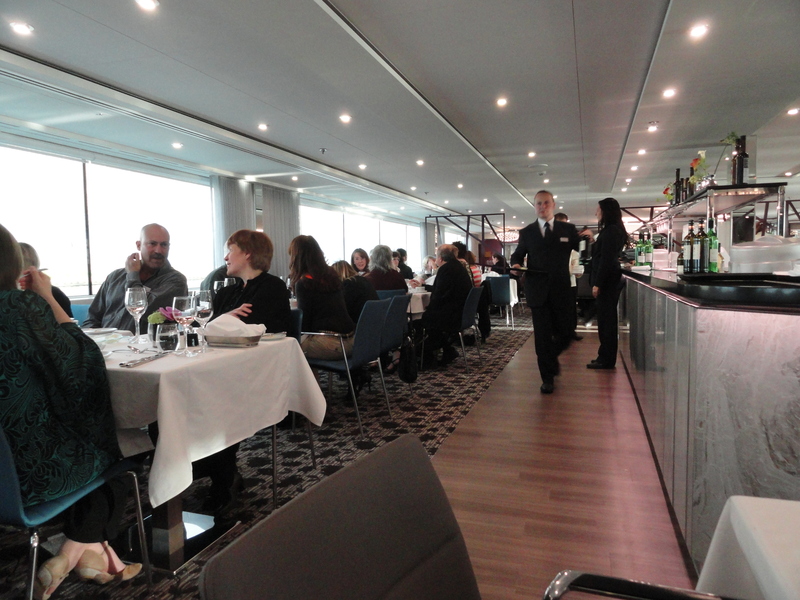 How does a river cruise differ from an ocean cruise? 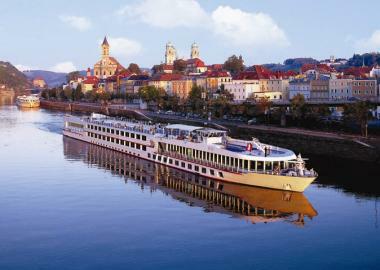 There are many differences between todays mass-market cruises and a much smaller, more intimate river cruise. On an ocean cruise the huge mega-ship is the prime destination. The ship is like an entire floating resort. 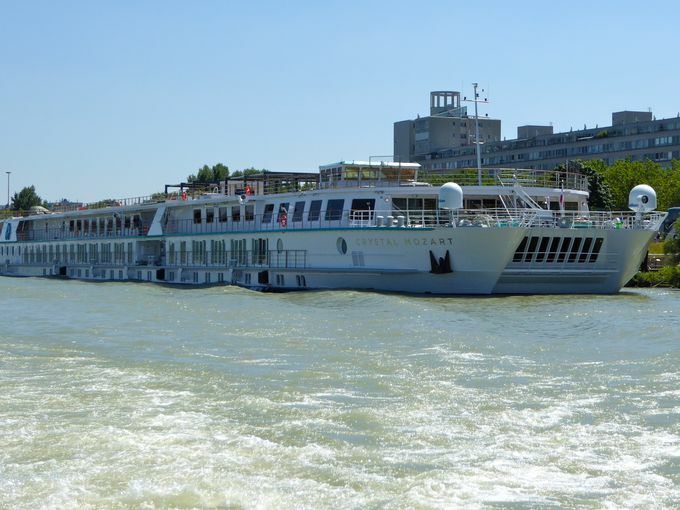 A river cruise ship is more like a floating boutique hotel that brings you to the desired destination. River cruises offer a very cozy environment with only 100 to 180 guests on board, and within one week you can meet all of them and make many new friends. It is an educational experience, and it is as easy to get on and off the ship as walking in and out of a hotel. (On European itineraries) boats are docked most of the time in the center of a gorgeous city or quaint village, surrounded by lovely vineyards or old European heritage sites. Each day is a new port, and there aren’t any ‘sea days’ where you waste your time watching belly flop competitions or kids running amok. Each day you will arrive in a new port in the heart of it all. You will step off the ship and begin your new tour of discovery, which is also included in the price! 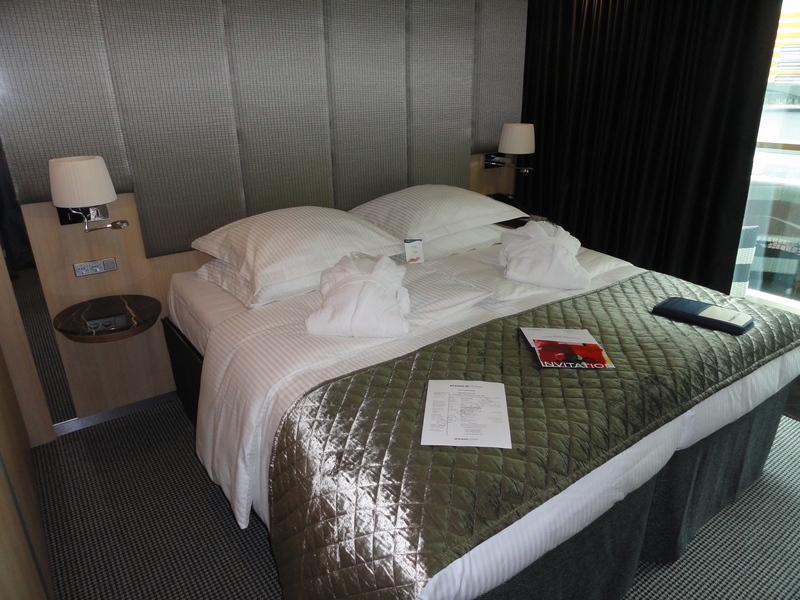 That is another big difference, there are many more things included in your cruise fare with rivefr cruises. When the price is nearly all-inclusive…you will know your costs ‘up-front.’ No surprises. River cruise vessels are only 3 decks high, and made to fit under the pictureque stone bridges that dot the waterways of Europe. You won’t get lost looking for a place to eat like on the big cruise ships. These small ships are built to specifically to observe the passing scenery, with lots of open deck space and many large interior windows. Imagine, floating by in your deck chair with ancient castles sitting high atop the river valley, wildlife in every direction, and vineyards stretched as far as the eye can see. Pass quaint villages where the culture unfolds before you, and sail into the heart of large cities…without a traffic jam. You will see many different countries on your trip, and you only unpack once. No living out of your suitcase like on a bus tour driving town to town in close quarters, nor dragging suitcases from hotel to hotel. Your fabulous boutique hotel goes with you. What better way to travel through Europe? New T-shirt design and New Contests! 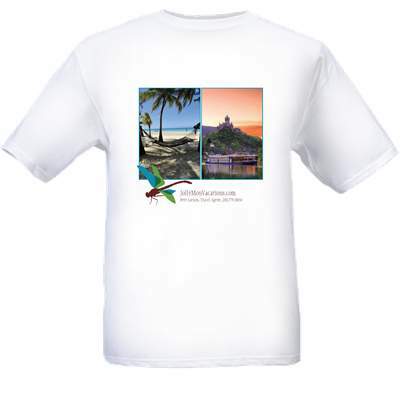 Jolly Mon Vacations newly designed t-shirts are in stock! They look fantastic! 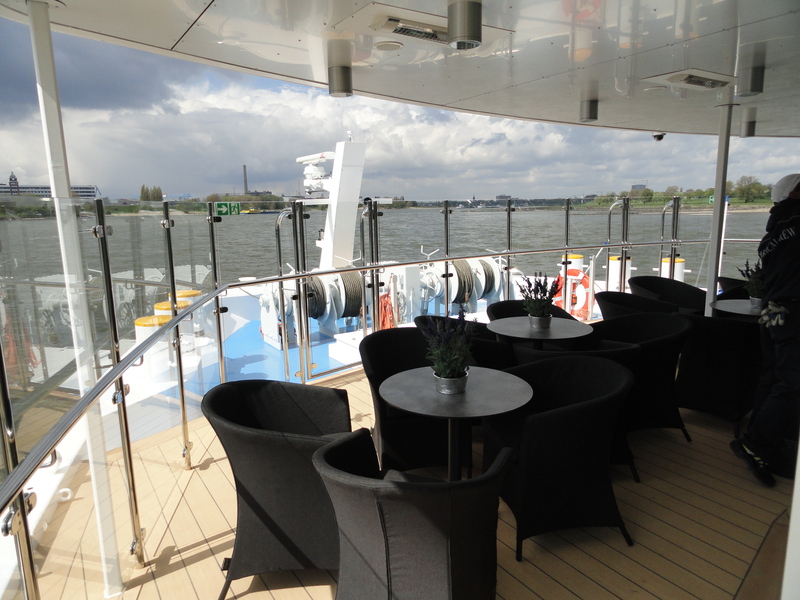 Facebook Fans….be sure you click ‘SUGGEST TO FRIENDS‘ on both JMV and/or my River Cruise Guru facebook business pages. Each new fan that (‘Likes’) it…and their referrer are entered to win FREE STUFF! While you are there, feel free to TALK VACATIONS or post some pics. There’s a lot going on, don’t miss out on the fun! Jolly Mon Vacations books all types of vacation travel, but one of our ‘specialties’ is River Cruising. The rivers of Europe, China, Egypt and Russia. Its a whole new way of immersing yourself in the destination. I write many travel related articles, reviews, and information. I also post pictures and videos. Come on by, and send your friends! Thanks for your support, and please keep on referring your family and friends to Jolly Mon Vacations! Remember, I not only appreciate your referrals…I pay YOU cash for them! 1. You refer your friends or family to Jolly Mon Vacations. Your friends get a great price, fabulous service and an outstanding vacation. You get some extra cash! Hurry! This free cash offer won’t last forever! Send them now! Jolly Mon Vacations will treat them right. You want to take a vacation, but where will you get the money? You could just put the whole trip on the credit card and worry about it later. ~Alas…there is another option! How about starting a Vacation account? Much like a ‘holiday or Christmas’ bank account…a Vacation account is a great way to get started saving for your trip. Many banks and Credit Unions offer them, and you can contribute to them by payroll deductions. The last thing you want to do while on vacation is to worry about how you’re going to pay when the bills come due. A Vacation account is a great way to eliminate this worry, and set you toward a debt free vacation. determine how much to spend. Putting away the money before you leave means less financial pain after the trip. The prospect of not having to endure high credit card bills at vacation time is the main reason for saving money in a vacation club account. It’s also a good way to put away money to surprise a spouse with a romantic getaway. Why would someone open a vacation account instead of just setting aside the money elsewhere? People always have good intentions to save money. When they see that balance inching upward and find something they want, (like a big-screen TV) they’re more apt to withdraw the money to buy it. But, money set aside in a Vacation club account seems less touchable. The difference is how much cash you’ll need for your trip. Divide that amount by the number of paychecks you’ll receive before you go on vacation. That is how much you need to save per paycheck. You can set a realistic savings goal for a vacation only after you know where you’re going and what you’re going to do. You can save a lot of money during the planning process by starting early and shopping around. Many cruise lines and resorts offer ‘Early Booking Discounts’, so get the ball rolling early. The ‘early bird’ really does get the worm when it comes to vacation planning. Huge discounts along with reserving the accommodations you need or desire depend on it. Early planning means more time to save as well. Many Travel Agents will follow your price paid, and get you a discount if the prices go down after your deposit is paid. You will also get an early jump on tours, excursions, hotel and airline reservations. Contact pete@jollymonvacations.com to for free consultation and realistic estimate of the vacation you deserve! Getting there is have the fun! Cruising allows you to enjoy the ride to the destination! Nonstop deck activities, lounging by the pool, dancing the night away, hitting the SPA or a quiet spot with a book. You choose! Cruises are all-inclusive! (or nearly) The price of your cruise covers your lodging, transportation to the destinations, all your food, non-alcoholic beverages and even your activities and entertainment. 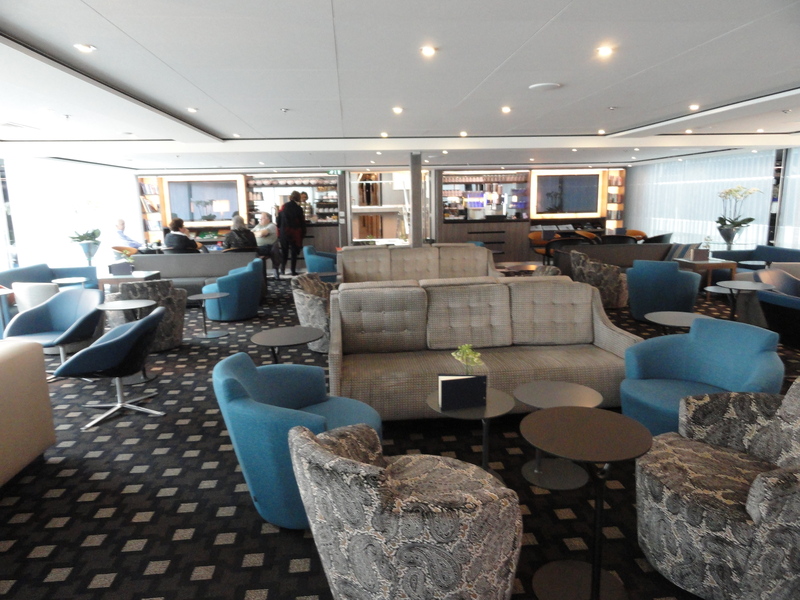 Some luxury lines include even more, such as alcoholic beverages. On a Cruise You Unpack Once! If you want to visit more than one place, but you can’t imagine lugging around your bags, packing and unpacking everywhere you go then a cruise is for you. 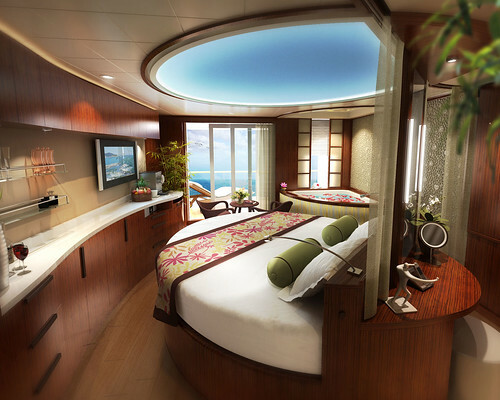 Your stateroom is your floating hotel. You unpack and then you can leave everything on the ship while you explore the latest port of call and then come back on board for dinner, a show, or to rest and relax. Hit the casino, go to a movie under the stars, take in the sunset with your significant other. It’s all about choice…YOUR choice. A cruise gives you a sample of multiple destinations! A cruise is a great option if you are not sure where you want to go. You can choose a region and then narrow it down to one that stops at a few places you may be curious about and have a small taste of the region as a whole instead of being confined only to one country. Get a variety of cultures and scenery all in the same trip. A vacation is a great way to relax, get away from your stresses, have fun, bond with family and friends, pamper yourself, learn new things, and explore cultures while seeing the world. Whether you spend it on land, or on the sea…it’s all about getting away. A cruise vacation can be a great way to do it. Norwegian Cruise Lines Takes Delivery of New Ship "Epic"
On June 21, the ship will sail a one-night preview cruise to Southampton, arriving on June 22 for a two-day inaugural sailing. On June 24, the ship will depart Southampton on a sold-out seven-day transatlantic crossing to New York arriving on July 1. Norwegian Epic will be christened by entertainer Reba McEntire on July 2 followed by a two-day inaugural cruise. The ship also will be the host venue for the 34th Annual Macy’s 4th of July Fireworks event taking place on Sunday, July 4. The event includes a national, one-hour, live entertainment broadcast on NBC-TV beginning at 9 p.m. ET. Norwegian Epic arrives in Miami on Wednesday, July 7 where a welcome event will be held at Bicentennial Park from 2 to 4 p.m. For more information on the event, visit http://epic.ncl.com/epicmiami. Inaugural festivities conclude with a two-day sailing on July 8. 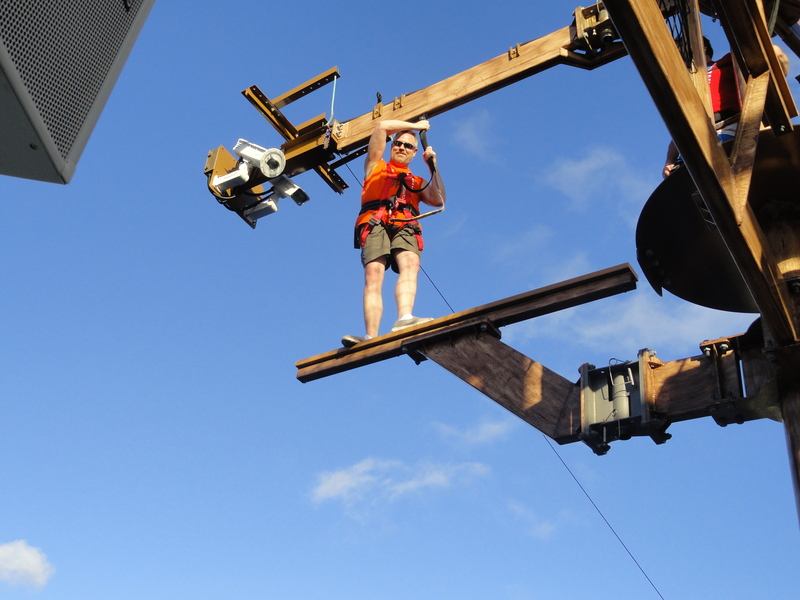 Pete is an NCL FREESTYLE CRUISE EXPERT!